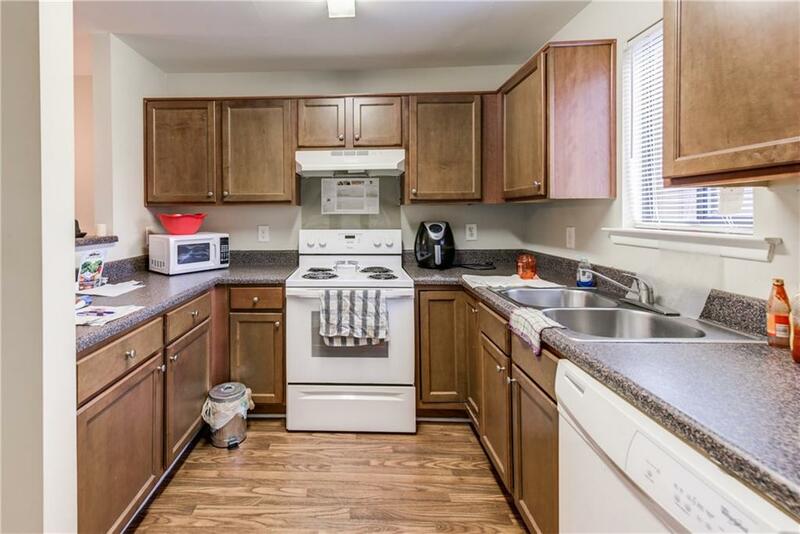 Incredible opportunity for either a homeowner or investor! Own your own place for hundreds less than the cost of rent! 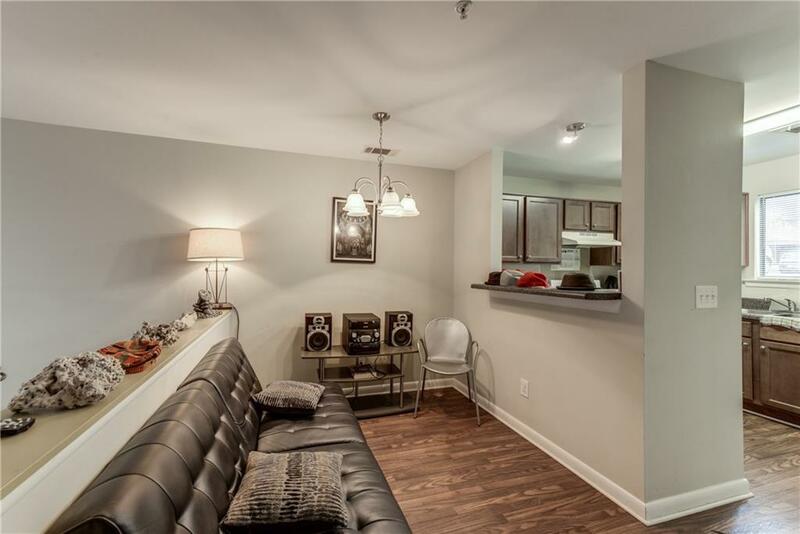 Or rent out the condo and make instant positive cash flow! 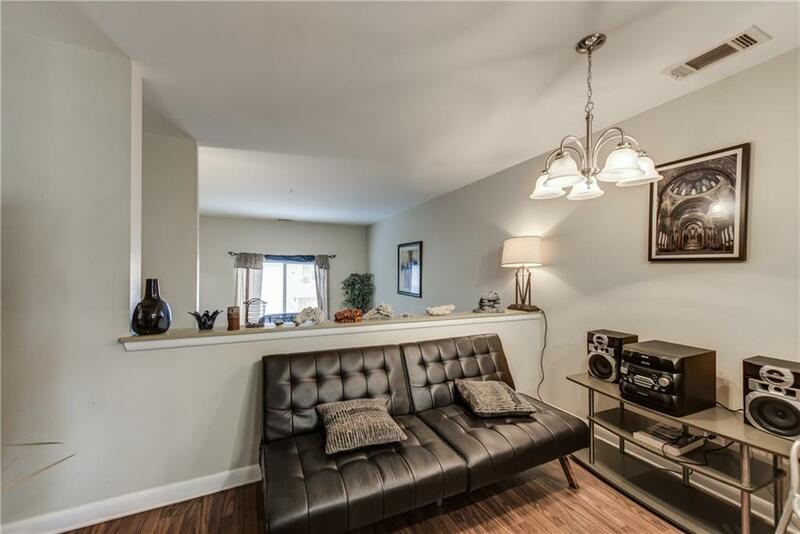 This updated condo is rented out to a long-term tenant. The building that houses this unit was built in 2013 (not reflected in the property records)! All of the buildings have new roofs! No rental restrictions. Low condo fee! With new board members, this community is poised for a renaissance! 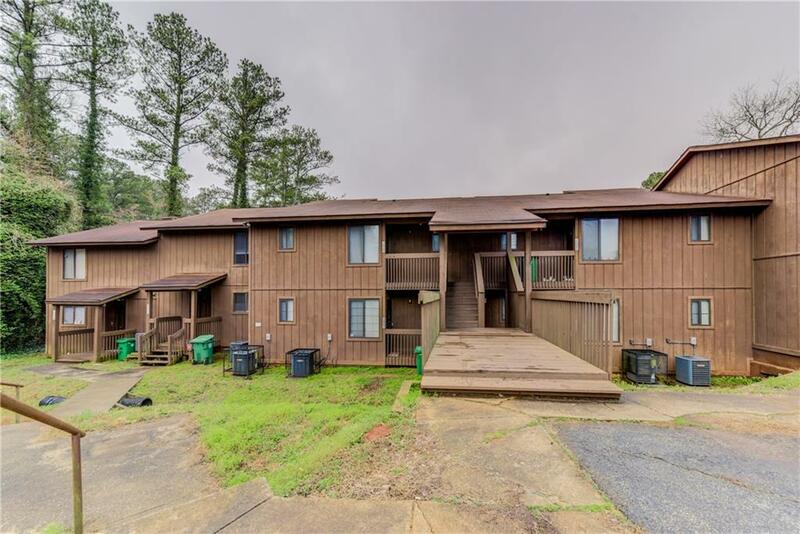 Desirable location: Close to Decatur, Atlanta, I-285, and shopping.